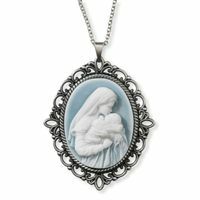 Shop the widest selection of Religious Jewelry at Catholic Gifts & More where you'll find the perfect choices for Catholic Sacrament gifts & celebrations. 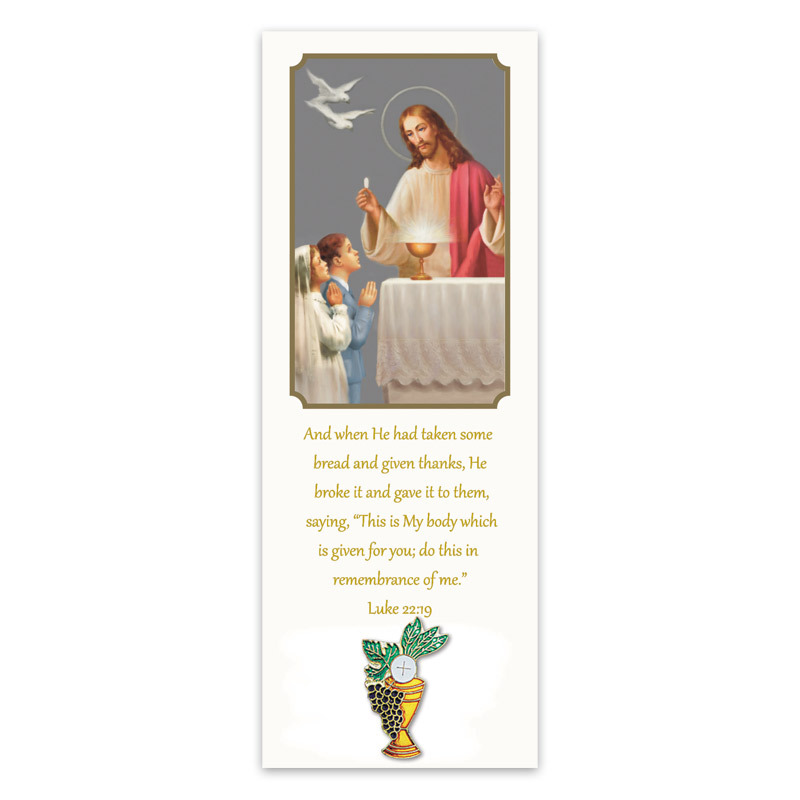 We have hundreds of Catholic Medals including Patron Saint Medals that make wonderful Confirmation gifts. 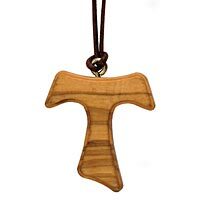 Pendants and necklaces for men, women and children in all types of styles, shapes and sizes. 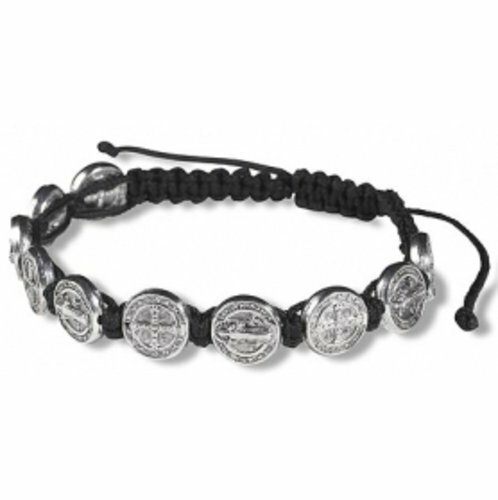 Our collection of Bracelets which include Rosary Bracelets, feature medals, sacramental, religious charms and unique bead work that suits every Catholic's taste and style. 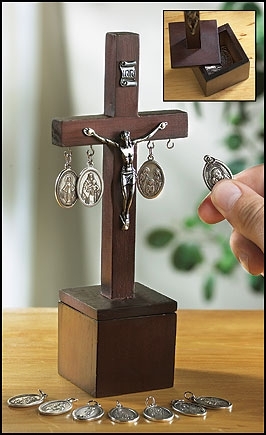 Earrings, Lapel Pins, Rosary Rings - we have it all!